NASPO ValuePoint allows all authorized governmental entities and political subdivisions in any State to use NASPO cooperative contracts with the approval of the State Chief Procurement Official in that State. 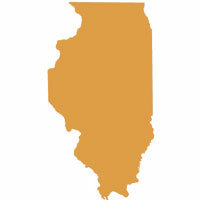 Illinois ALLOWS political sub-divisions (such as school districts) that have signed a Participating Addendum with CTL to purchase from CTL through the NASPO ValuePoint contract. Fill out the form below with your contact information including entity name, address and phone number. Upon approval, you may purchase from CTL through the NASPO ValuePoint contract after executing a Participating Addendum with CTL.